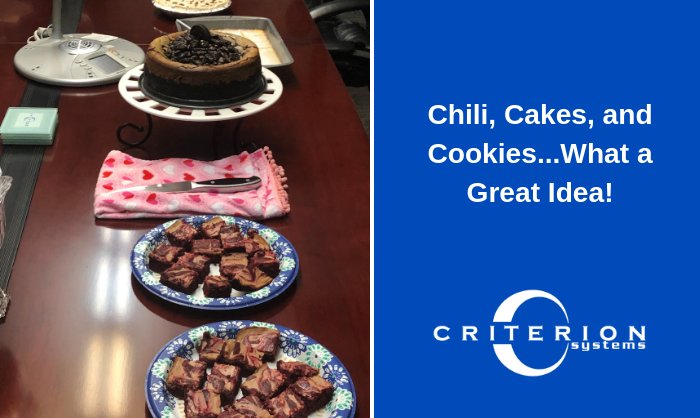 To celebrate Valentine’s Day, Criterion hosted a chili cook-off and dessert bake-off for headquarters employees (and anyone else lucky enough to be in town). 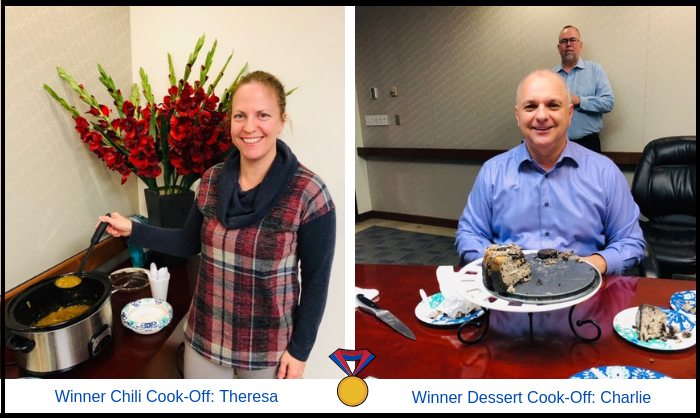 Congratulations to Theresa for her chili and Charlie for his dessert! The lucky winners received gift cards. 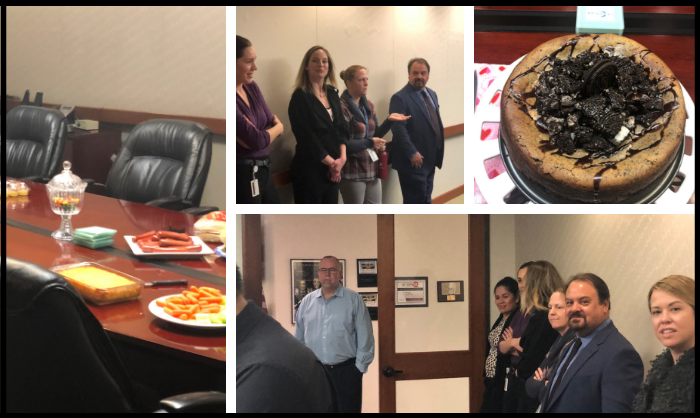 Employees commented that it was a “super fun” event!